The royal family has always made headlines. 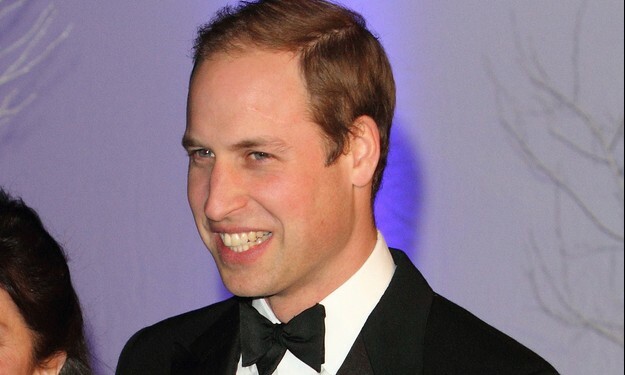 Prince William, Duke of Cambridge, was born on June 21, 1982 to Charles, Prince of Wales, and Diana, Princess of Wales. Prince William is second in line to succeed his grandmother, Queen Elizabeth II, after his father. He obtained his degree from the University of St. Andrews, where he met his future wife, Kate Middleton. He also enjoyed a gap year, during which he traveled to Chile, Belize, Tanzania, and Kenya, where he has lived and has spent many holidays. He is trained to be a lieutenant in the Blues and Royals Regiment and a pilot in the British military. In September 2013, the prince ended seven-and-a-half years of full-time service with the British Armed Forces. During his time at university, Prince William’s private life became the subject of media speculation, especially when it came to his celebrity relationship with Kate Middleton, who was one of his flatmates. The famous couple began dating in 2003, and in 2007, it was reported that they split, even though she continued to attend royal parties. The couple then announced their celebrity engagement in 2010, and Middleton showed off her beautiful sapphire engagement ring, which belonged to Princess Diana. Their celebrity wedding took place in 2011 and was televised for all to see. Their first child, Prince George, was born in July 2013, and their second child, Princess Charlotte, was born in May 2015.